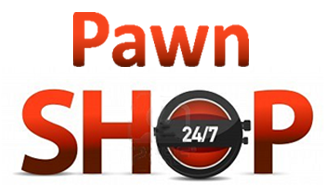 Pawn Shop our been in business since 1990 year and have been committed to provide our PawnShop customers with best loans and great service. We Pay More and Loan More Money! Anything of Value from $ 10 to 15,000 in minutes Cash. No credit check! Sell It or Loan Money on your items. We are your Computer Pawn Shop. 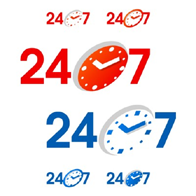 You can Sell or Pawn Computers, Desktop, Laptop, Notebook, Monitors, Printers, Copy machine, Fax machine etc.. Cash - 5 minutes. No Credit Check. 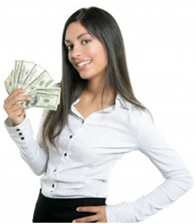 I.Option: Buy ANYTHING OF VALUE from $10 to 15,000 Instant Cash to you! II.Option: You do not have to Sell your items to us. We will Instantly Loan you Cash for 4 months on your item/s! No Credit Check! 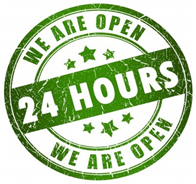 Your item/s is insured and Safe with us! 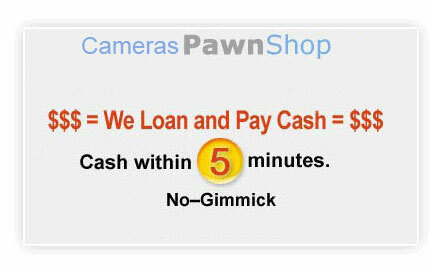 Our Unique Pawn Shop Stores: Buy or Loan Money on "Anything of Value"
15 min. from Downtown, Los Angeles.